Mix and Match. Make it yours. 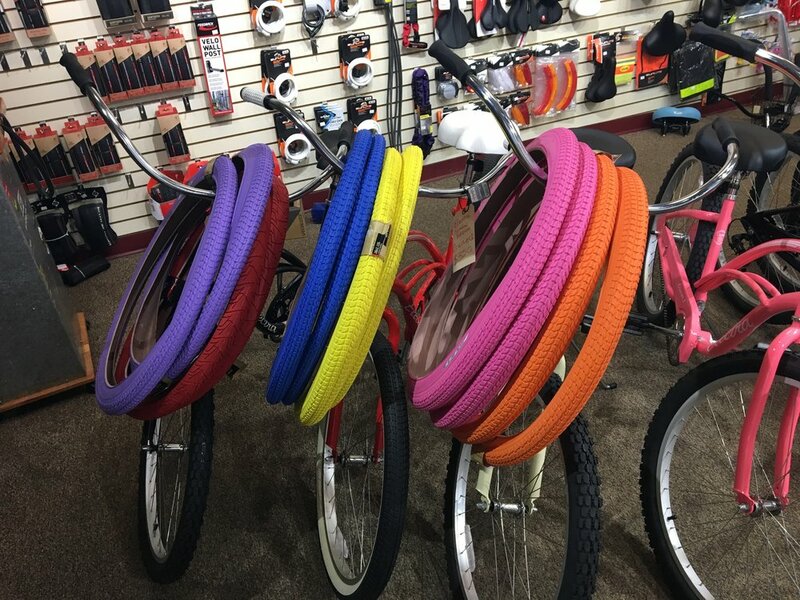 You don't have to settle for the same bike as everyone else. 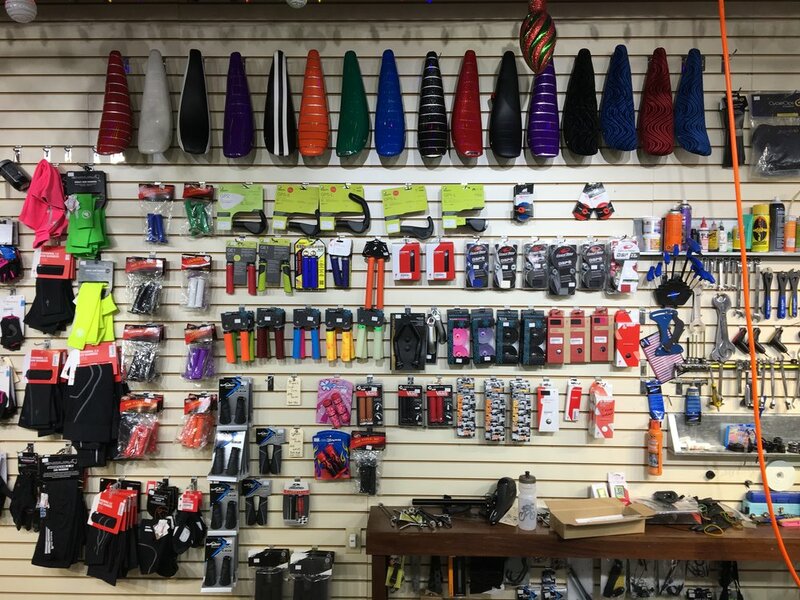 We've got tons of accessories to customize your new bike, and the know how to put it all together.